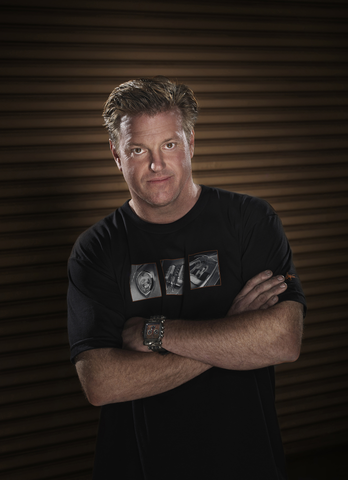 Internationally acclaimed automotive designer and master fabricator Chip Foose has been selected by the Specialty Equipment Market Association (SEMA) as an inductee into the organization’s prestigious SEMA Hall of Fame. Foose will be honoredJuly 29 at the SEMA Installation Gala in Pomona, Calif. for his outstanding career and contributions to the automotive specialty industry. This annual award is created to celebrate trendsetting icons and design mavens who have shaped and inspired the specialty-equipment market through their creativity, dignity, integrity and accomplishments. 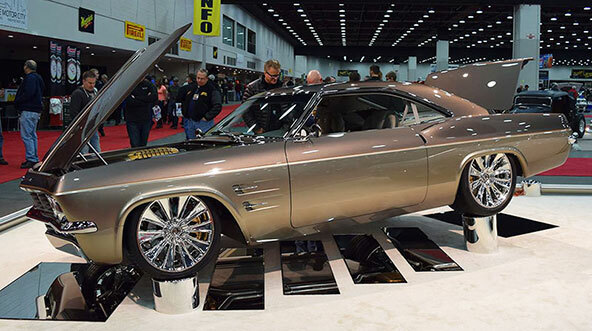 Son of legendary custom rod builder, Sam Foose, Chip, 52, has been steeped in car design since his early childhood and he’s just as passionate about his creations today as he was then. In three decades, Chip’s style has always been one both remarkable and entirely his own. His ‘look’ innately blends tradition and technology but more than that, each of his projects contain a consistent theme that integrally speaks to each piece. He doesn’t just incorporate classic elements or technology just for the sake of doing so, he ensures that each project has an artistic, elegant and meaningful flow throughout. His designs are subtle and understated and, uniquely Chip, he starts his designs from the smallest details and then builds around it; embracing the details that speak truest to the project and then aligning every piece of the puzzle to bring his projects to complete design. Chip’s design career has been, and continues to be, dynamic and authentic. He has been a lead customizer in Hollywood, building studio cars for films like “Blade Runner,” and “Gone in 60 Seconds.” He was handpicked by John Lassiter to join the Disney Animation and Pixar design family to contribute to the paint schemes and graphic treatments for the “Cars,” and “Cars 2” films, and those same designs are embodied, and were personally applied by Chip and his crew at Disney’s California Adventure’s “Cars Land” theme park. 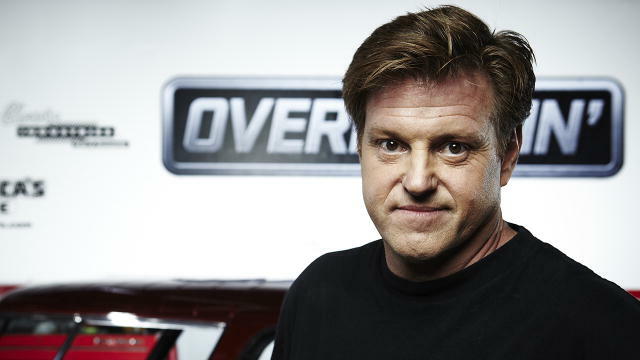 He has hosted and appeared on notable automotive TV shows including TLC’s “Overhaulin’” and has been the recipient of countless awards for his phenomenal designs such as winning the coveted “Ridler” Award four times at the Detroit Autorama, becoming the first recipient of the Good Guys Trendsetter Award and building eight America’s Most Beautiful Roadster awarded vehicles.